Thank you for your interest in Acacia Park and the flats to rent in Kempton Park. 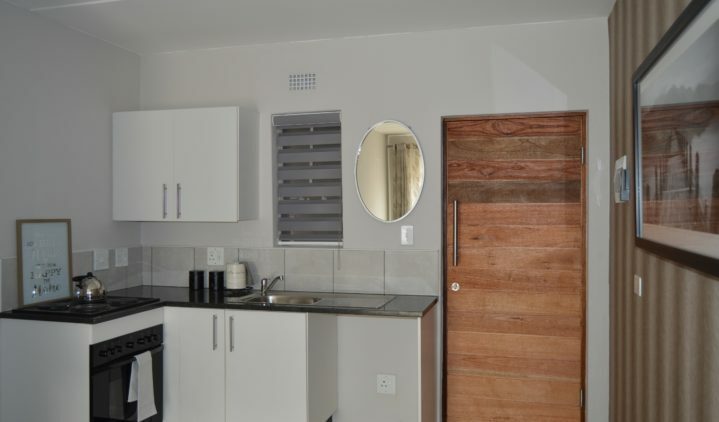 This brand new development is situated in the heart of Glen Marais, Kempton Park. 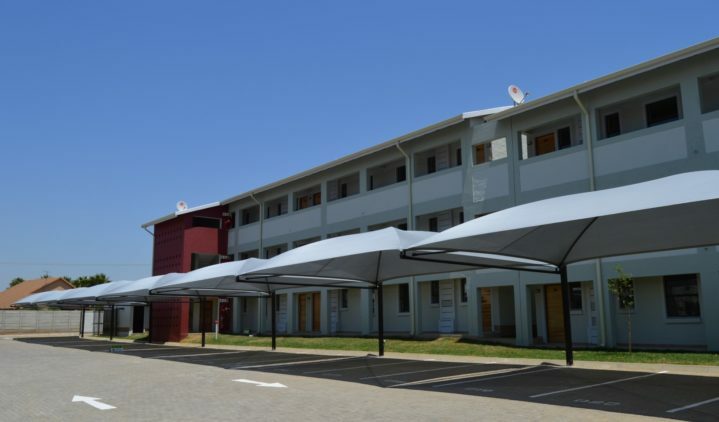 The rental flats available at Acacia Park offer modern, 1 and 2 bedroom units ranging in size from 32m² – 46m² with built in cupboards, granite kitchen tops, DSTV points, 24 hour security on site seven days a week, ample covered parking and communal gardens. 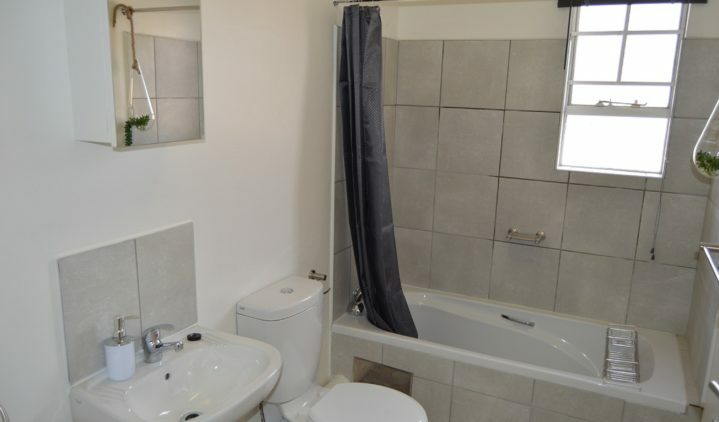 This complex should be of serious interest to anybody looking to live more centrally and close to all the amenities around Glen Marais and the wider area of Kempton Park. 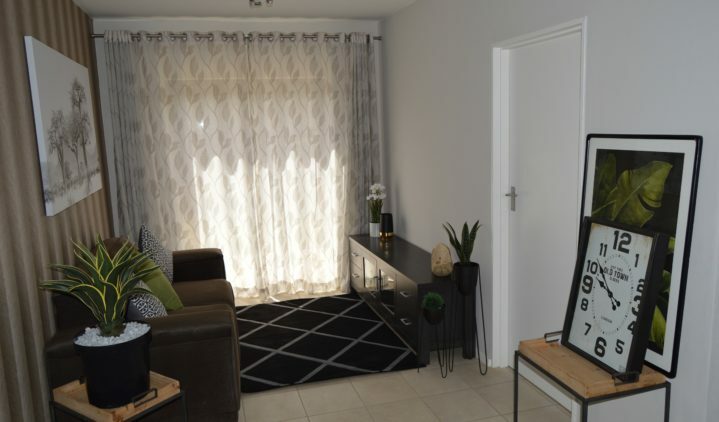 Whether you are a young urban professional or a businessman, or an industrial worker looking for a 1 bedroom or 2 bedroom flats to rent in Kempton Park, you will appreciate the central location of Acacia Park which is situated near the O.R. Tambo International Airport, the Rhodesfield Gautrain Station and the famous Emperors Palace Casino. 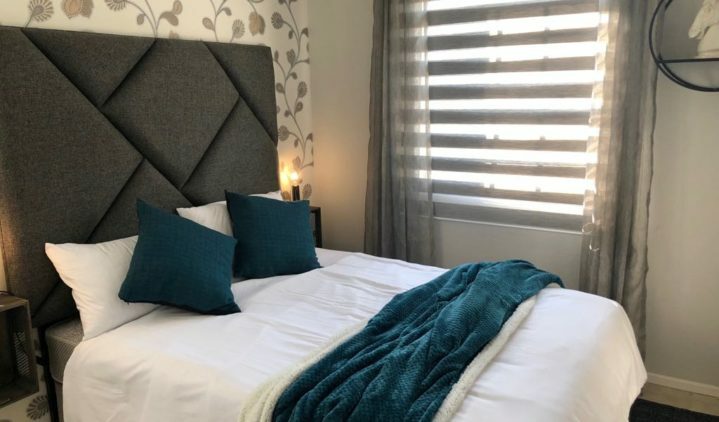 Not to mention the industrial and light commercial sectors which are booming in Ekurhuleni where business and job opportunities are in abundance for renting the available flats at Acacia Park in Glen Marais. 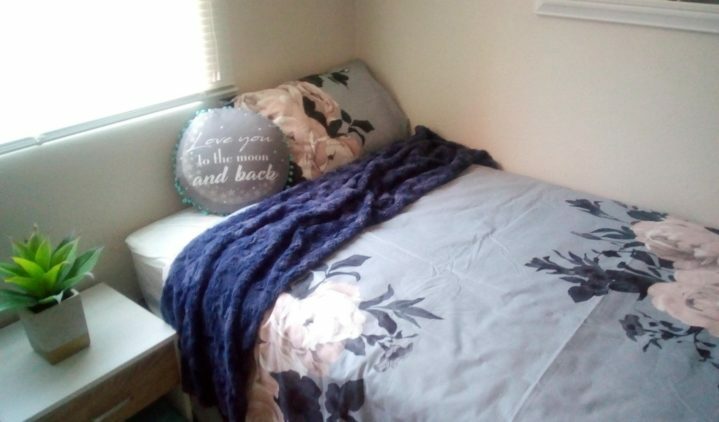 If you are interested in Acacia Park and the flats to rent in Kempton Park, either the 1 bedroom or 2 bedroom units, please complete the contact details form below. A letting agent will then make contact with you for further information, to book a viewing and submit a lease application to our residential letting department.